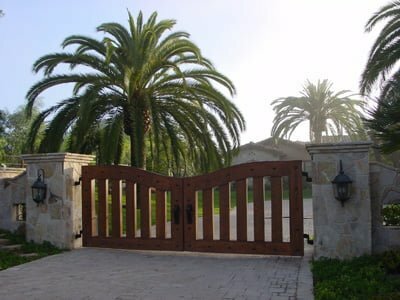 While specific requirements and buyer values vary greatly amongst the various market segments, a few things remain critically important to all buyers in Camarillo: safety, security, selection, and service. 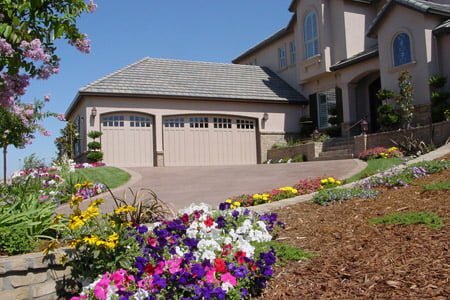 Camarillo-based buyers know there are no short-cuts to garage door and gate quality. 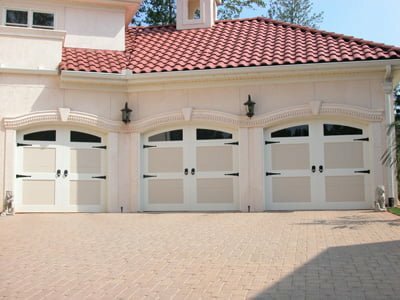 Quality new garage doors that have been properly engineered and maintained will provide years of dependable service to a home in Camarillo. 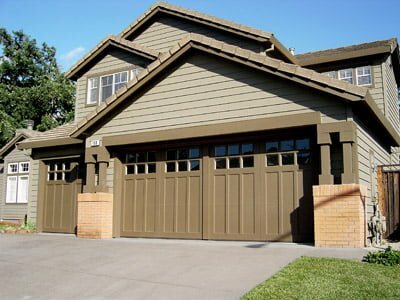 All too often you will hear of a builder, contractor, or homeowner around Camarillo that regretfully tried to save a few dollars buying the cheapest door, only to spend plenty more in years to come on garage door repairs and garage door maintenance when the door doesn’t last. 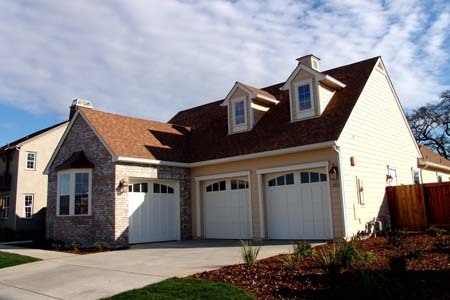 At Ventura County Overhead Door, quality new garage doors are available for any budget and any home in Camarillo. 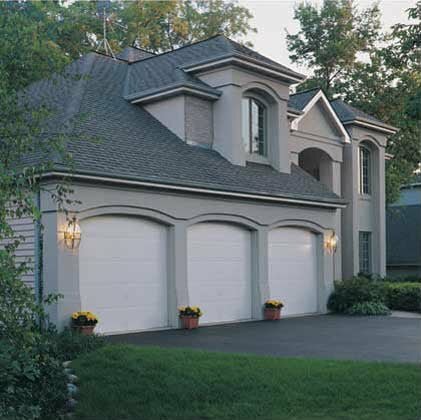 Visit our garage door showroom and talk with us about your new garage door or new gate needs. 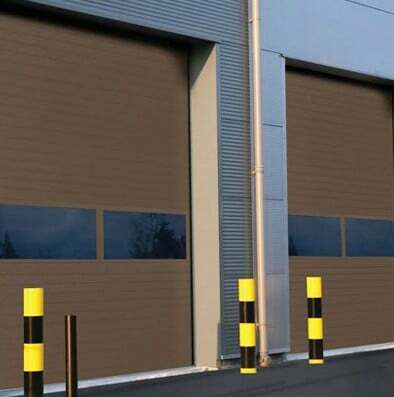 Backed by our reputation and quality staff, we stand behind every garage door, garage door opener, entrance gate, security gate, commercial garage door andcommercial door operator we sell.  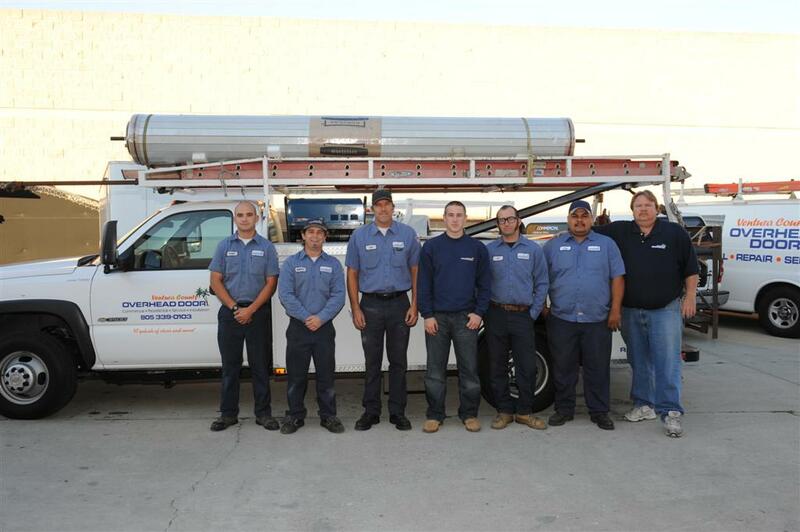 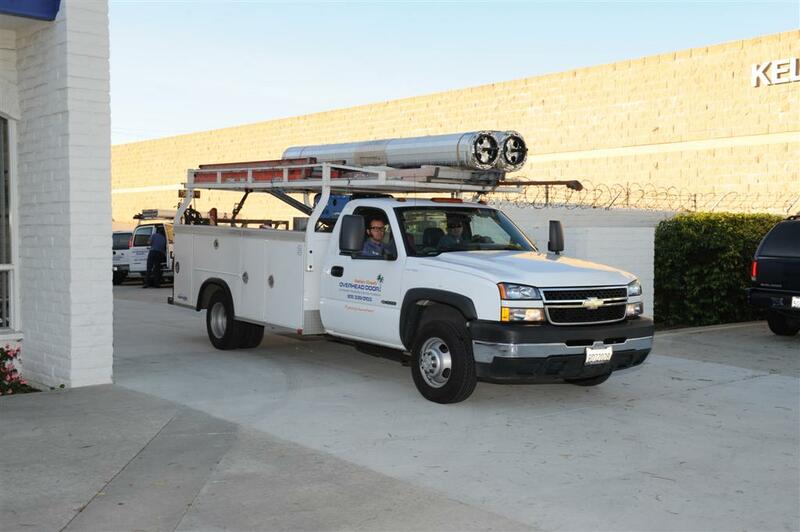 Ventura County Overhead Door is locally owned and operated and ready to serve our neighbors in Camarillo. 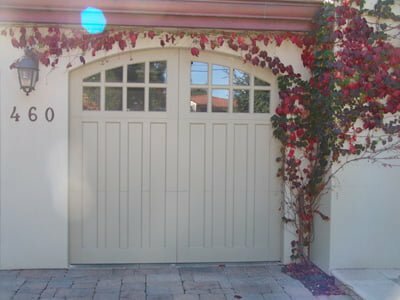 This gives us fantastic flexibility in personal service that the out of town new garage door installation companies just cannot provide. 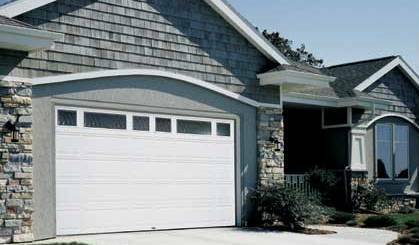 Ventura County Overhead Door has been the leader in new garage door and new garage door opener sales in Camarillo and the surrounding cities since 1992. 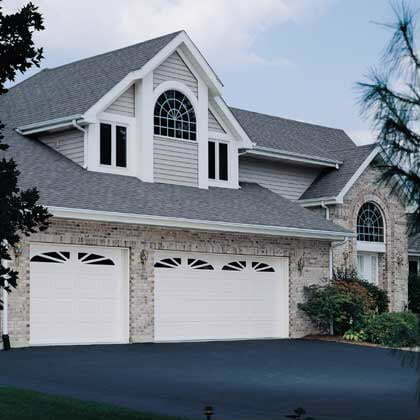 We take pride in every new garage door we install and we back that up with a 100% product service guarantee! 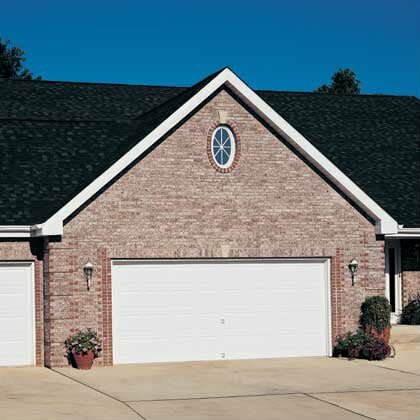 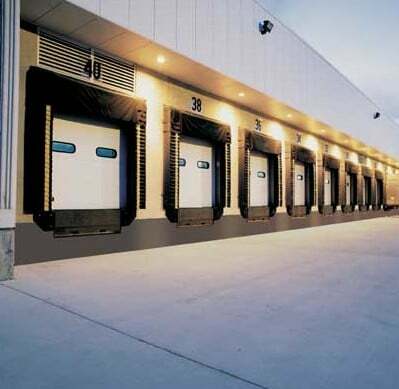 “Service and Quality” are our top garage door, gate and commercial door products at Ventura County Overhead Door.